Daniel Terra at the Musée d’Art Américain Giverny. 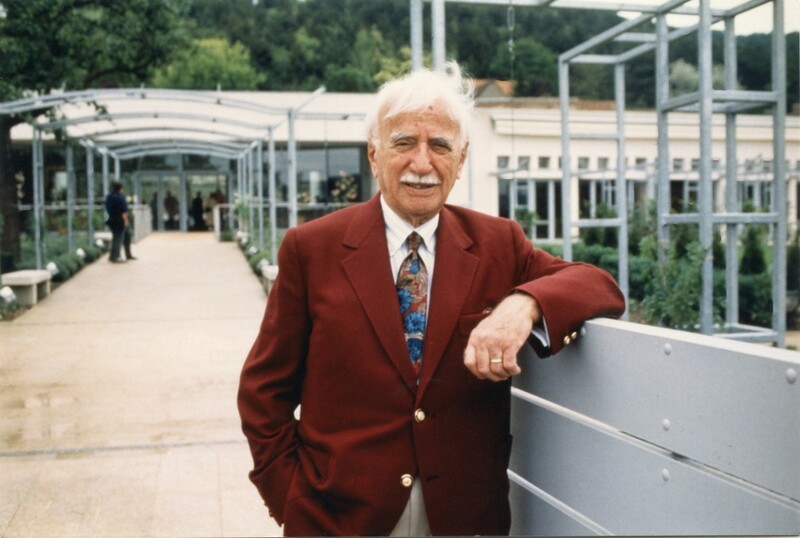 From 1992 to 2008, the Musée d’Art Américan Giverny (MAAG) was an operating unit of the Terra Foundation of American Art. Located approximately 70km northwest of Paris, in close proximity to the home, studio, and gardens of painter Claude Monet, MAAG was dedicated to organizing and hosting exhibitions of historical American art. The museum also showcased the foundation’s substantial American Impressionist works, in addition to other works from the Terra Foundation collection. Organized by the Musée d’Art Américain Giverny in collaboration with the Library of Congress, Washington, D.C. Organized by the Musée d’Art Américain Giverny with the participation of the Bibliothèque nationale de France and the Bibliothèque Kandinsky, Centre de Documentation et de Recherche du Mnam-Cci.